trust in God – Discuss it. Why I Will Forever be Grateful for my Abuser. I am not one to say that the guy that abused me is a bad person. I believe strongly that he is a good person with so much weight on his shoulders that he doesn’t know what else to do but to hurt others. I would never, in a million years, wish abuse on even my worst enemy. But I will forever be grateful for the man that abused me. He taught me how a guy should treat me. Because yes, at the beginning he treated me like a princess. He taught me how a guy should not treat me. Because yes, he used me and my vunerability many times. He taught me that I can do better for myself. Because the day that I, by the Lords grace, was freed from that relationship was the day that I learned just how much I am capable of. I know it seems odd to be grateful for being in an abusive relationship, and for a long time I wasn’t. For the longest time I let that relationship hold me captive. I let the things he had ingrained into my brain sit there for years after I cut ties with him, I was a victim of his long after I stopped communication with him. But here is what I have learned. I was abused. It happened and there isn’t a single thing I can do about it. It will always be a part of who I am and that is ok. It is what I do with it that matters. I could very easily crawl into a metaphorical hole and never talk to a single boy again, or I could use it as a warning sign. So that if I see a boy doing this, that, or the other I can stop in my tracks and walk away before things get complicated. I could extremely easily be infuriated at him for the rest of my days, and nobody would think twice about it. But that wouldn’t get me anywhere in life. 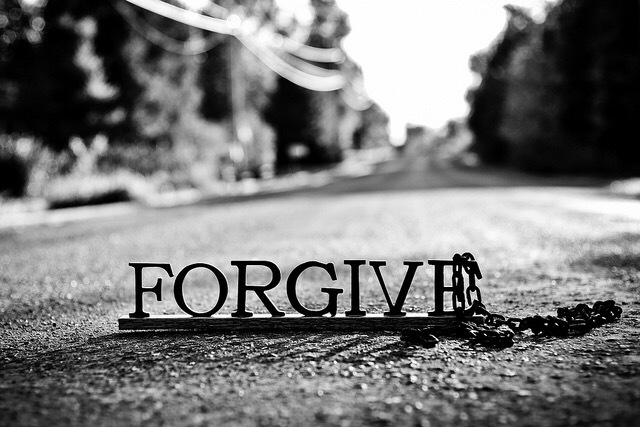 It really does take more energy to be angry than it does to forgive. The guy that took advantage of me must have had some extremely difficult things going on in his life that caused him to treat me and other girls the way he did. So are most people grateful for abuse? No, probably not. But this is what I have learned about life. Everything that has happened to you has happened. You can’t go back in time and change it. You can’t reverse it. God does what he does when he needs to do it. It’s what you do with those situations that truely matters.